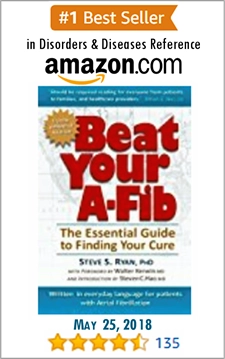 We met Emmett Finch, The Malibu Poet, when we researched his personal A-Fib story for our book, Beat Your A-Fib. 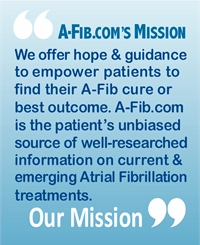 (“40-Year Battle With A-Fib Includes AV Node Ablation With Pacemaker” on pp. 166-169.) 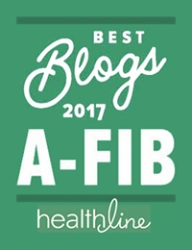 Now in his 90s, Emmett’s story illustrates the evolution of A-Fib treatments from drug therapy to PVIs, and from AV Node ablation/Pacemaker to the Watchman device. 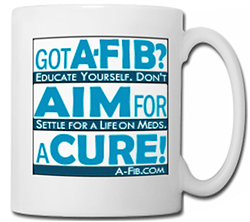 We hope ‘A-Fib’s Demise‘ will inspire you to Seek Your Cure! 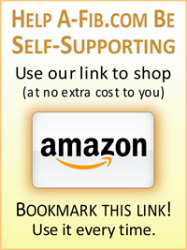 Note: Want a hard copy? 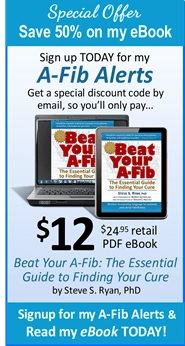 Download and print the PDF.